Picture perfect Colonial in a wonderful Bradford location! Lots of natural light as you enter from the front door to the living room. First floor master bedroom can also be used as a family room or home office. Large updated eat in kitchen with new appliances leads to the large deck and a private backyard. First floor laundry room off the full bathroom makes for easy access. Second level has an additional 2 bedrooms and another full bathroom. 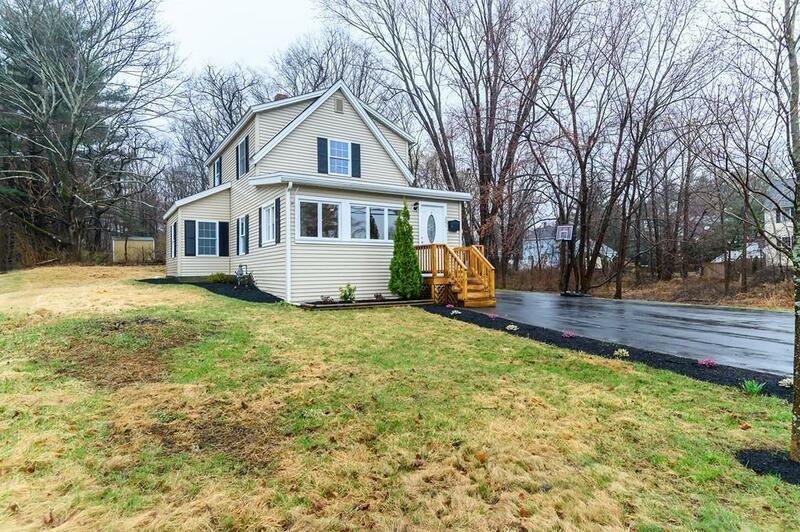 Carefree vinyl siding, vinyl replacement windows and large backyard make this a great find!